As an eBay seller, I have use this system for years to make additional money. Due to the new eBay regulations and being required to keep product on hand, this course will teach you how to correctly set up a successful drop shipping system. 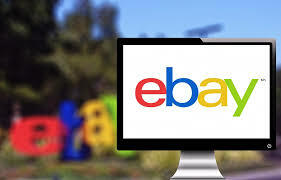 This course will teach you how to do with the new eBay requirements and also how to minimize your risk.